I am so incredibly excited to share that 2 of my images were selected for the Fearless Photographers Awards October 2013 collection! 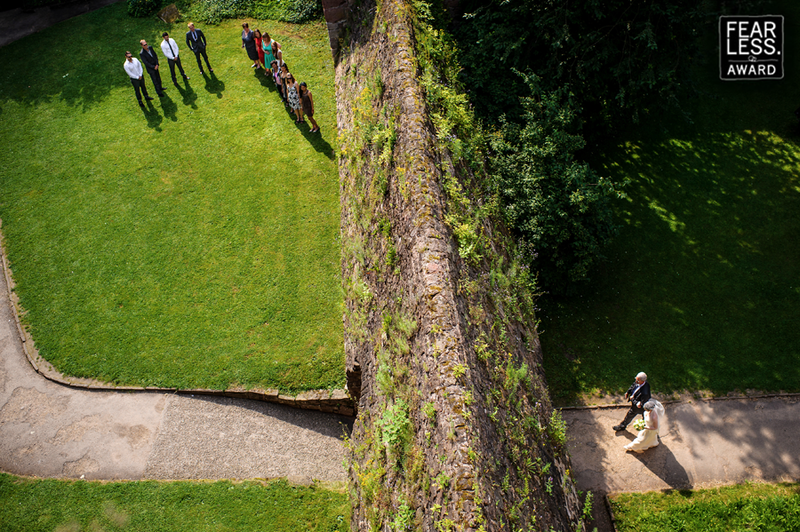 I found out over 13,000 images were entered from photographers around the world and just 356 were selected! Every 2 months, a curated competition is open for submissions from our members. 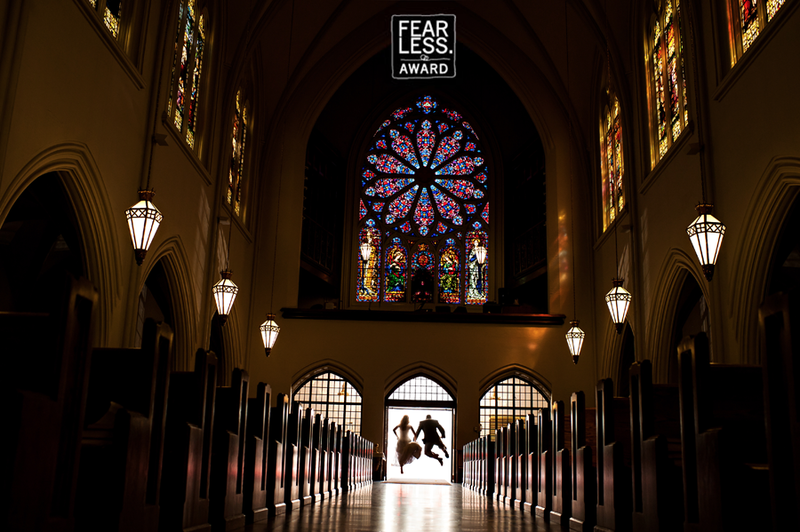 Of these submissions, less than 1 in 10 images – the top 3-5 percent – are selected by a panel of curators as “Fearless Awards” – photographs that excel in redefining wedding photography. These awards are added to the photographers’ portfolio pages and are used to determine their rankings.